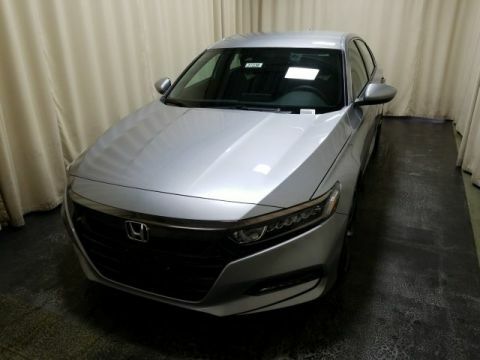 Nothing is more enjoyable than driving in a vehicle that offers a comfortable cabin, and Goshen drivers have realized that the 2017 Honda Accord is one of those vehicles that is meant to be enjoyed. With a variety of stunning interior features, this model combines the best of contemporary style with refined comfort. Whether you’re enjoying the view from the front seat or taking in the sights from the back, you can rest assured you will experience a new way of seeking out the adventure. Take a look at the fun features you can expect to find when you bring the new 2017 Accord home. Experience Monroe inside the cabin of the Honda Accord. With 10-way adjustable driver’s seat, leather accents throughout, and everything easily accessible, this vehicle will change the way you drive. 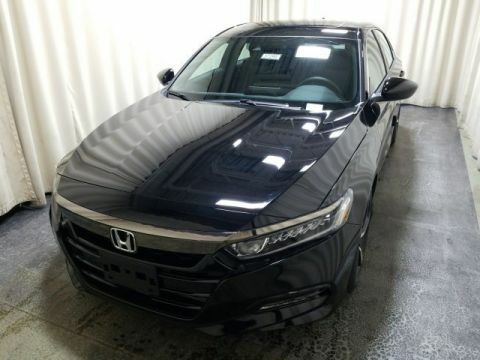 The Honda Accord brings Monticello drivers a variety of convenience features. 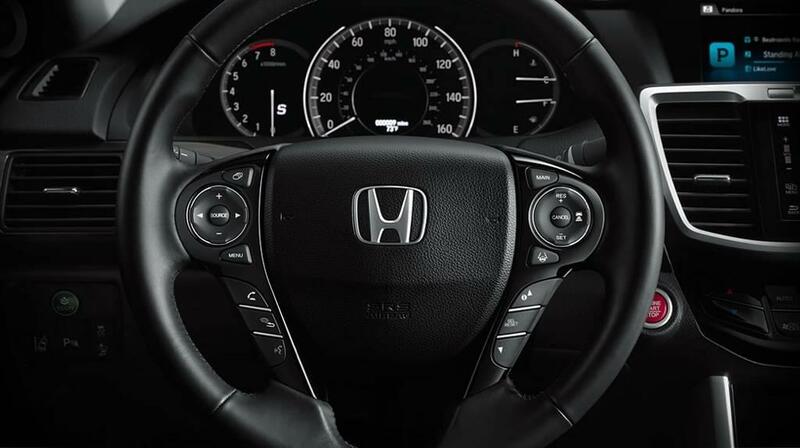 For instance, the Dual-Zone Automatic Climate Control keeps a perfect interior temp for you and your passengers. Honda wants to keep things simple, and this means keeping your cabin from clutter. With the HomeLink® feature, you can program items like your garage door or your exterior lights to buttons inside your cabin for easier accessibility. 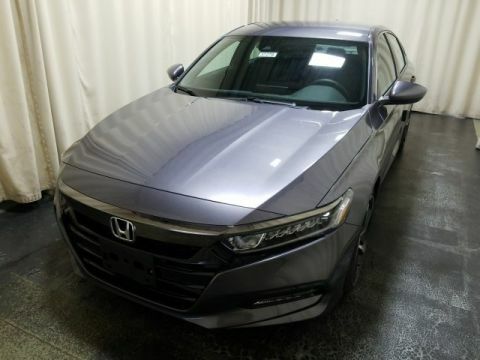 Monticello winters can get chilly, and the Honda Accord wants to keep you and your passengers comfortable when this occurs. That’s why this model offers both front and rear heated seats, to provide all-around warmth and comfort to everyone in the cabin. 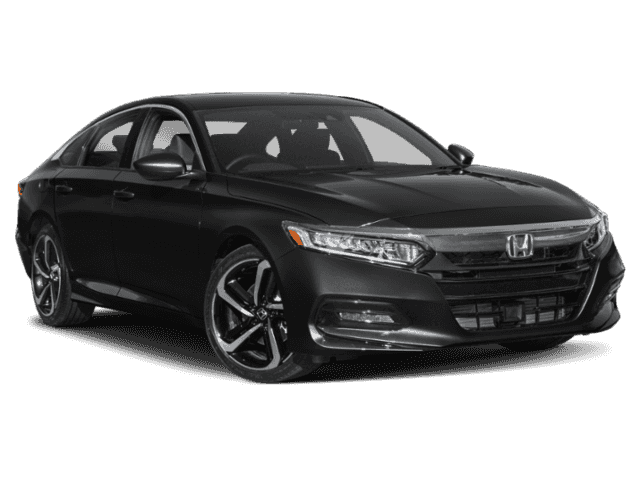 The 2017 Honda Accord is an attractive vehicle that boasts an impressive interior. Whether you’re looking for the latest in convenience or innovation, you’ll find it when you step inside the cabin. 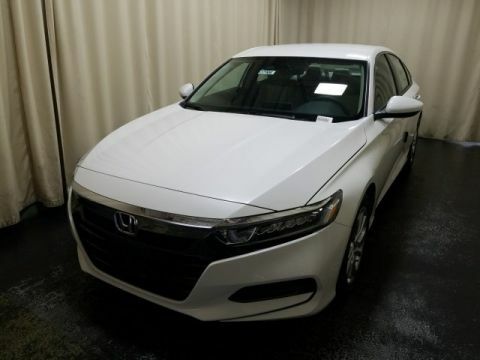 Regardless of whether you get to drive this amazing new model or enjoy the experience from the passenger seat, you’ll be surrounded by everything you could want for a drive you’ll be sure to remember. 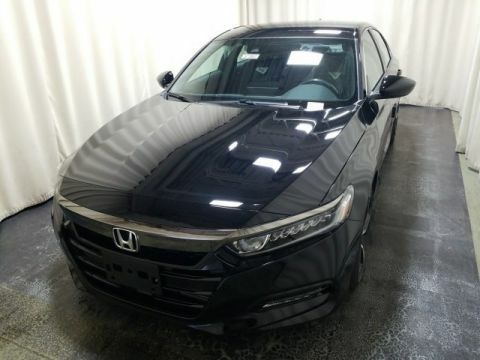 If the 2017 Honda Accord is the vehicle that excites you, visit Middletown Honda today to see a large selection of models to choose from. Our dealership, located at 520 Rte 211 E in Middletown, NY, is the perfect place to find your new model. Visit our dealership in person, or contact us at (855) 473-3050 to schedule your test drive or learn more about our inventory. We also have great vehicle specials, so start your application today.